I put off buying this palette for so long, I didn't think I would use it much as I generally reach for neutral palettes. I was put off by the pink tones and kept adding it to my basket and then deleting until I finally decided to just buy it. I am so glad I did because this has become one of my favourite palettes, ever. As I mentioned, I was unsure about buying this palette as I didn't know how much I would reach for it but since buying it I have used it everyday. There isn't a shade in the palette that I wouldn't use, I'm getting braver at trying the brighter pinks and each day I can create completely different looks. 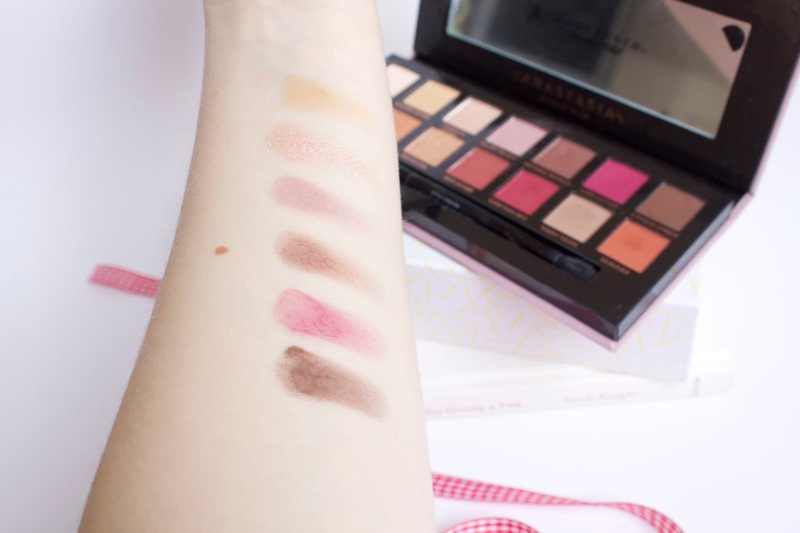 The consistency of these shadows is by far my favourite of any I have tried before, they blend so beautifully and there is no fallout so I don't have to worry about any products on the rest of my face. 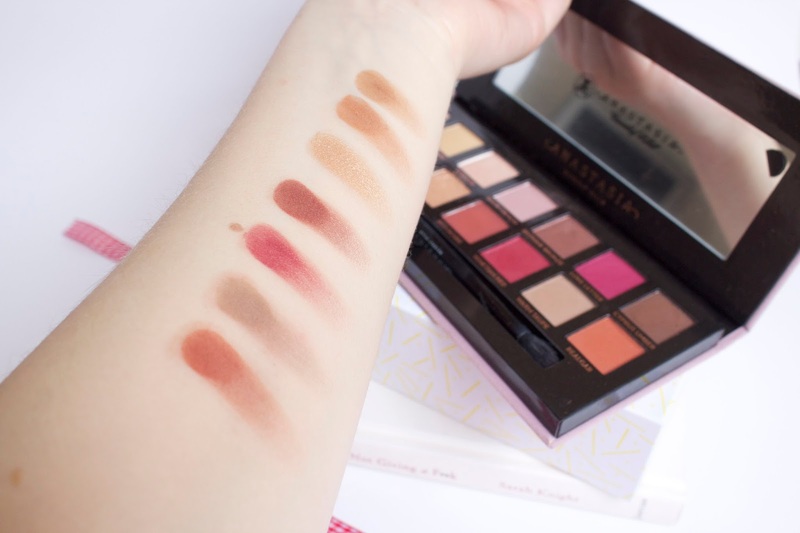 I love when palettes have a mix of both matte and shimmery shades as it allows you to create a number of versatile looks that are both wearable and slightly more dramatic for going out. The double ended brush that comes with the palette is decent quality too, the blending brush does shed slightly but nothing too bad and it works really well if you're traveling and don't want to pack lots of eyeshadow brushes. Overall, I am absolutely in love with this palette and would 100% recommend you buy it if you are considering it. It has made me slightly more adventurous with my makeup and opened me up to a world that doesn't just consist of neutral palettes! 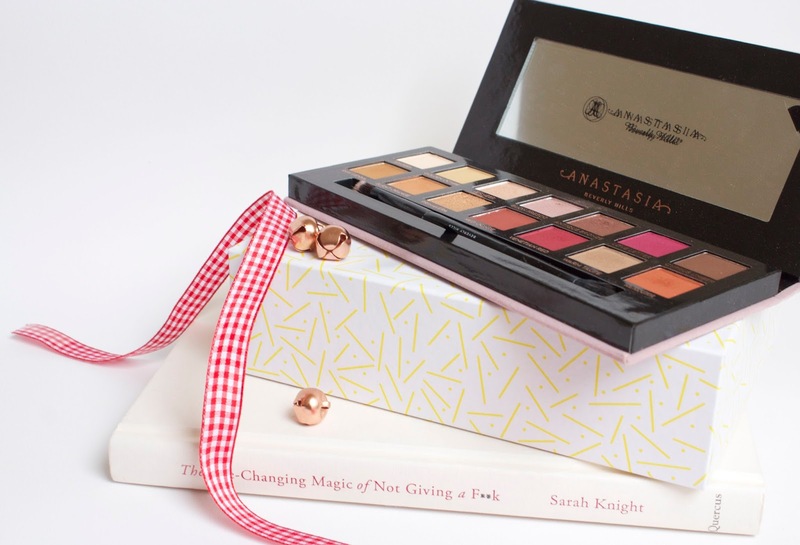 It is one of the more expensive palettes I have bought but in my opinion, it is very much worth it so if you are looking for a payday treat, this is great! You can buy it here!